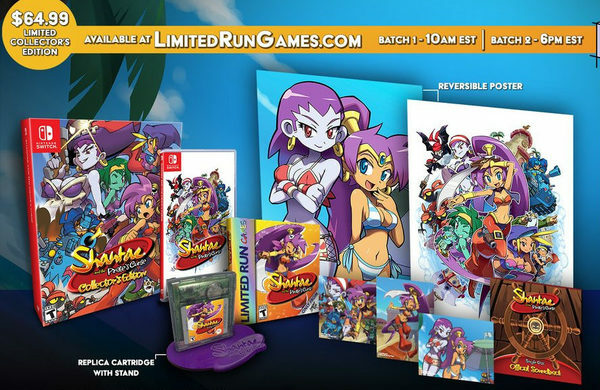 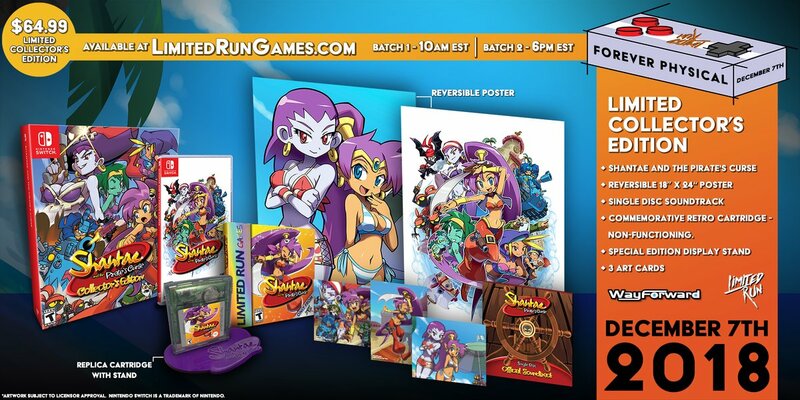 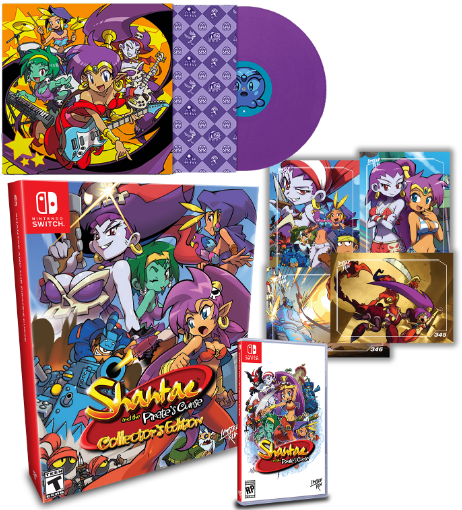 Shantae and the Pirate's Curse is getting a retail release on Switch, thanks to Limited Run Games. Orders for the game open up on Dec. 7th, 2018, and there will be a regular and collector's edition. 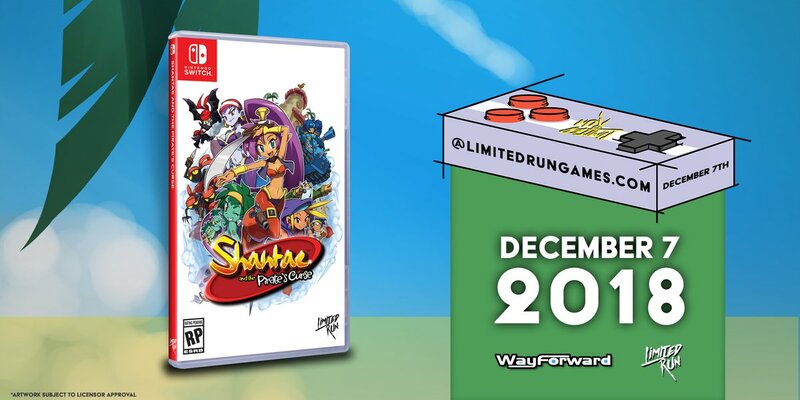 For those wondering, this game will not see release through Best Buy, so the LRG website will be your only purchase option.